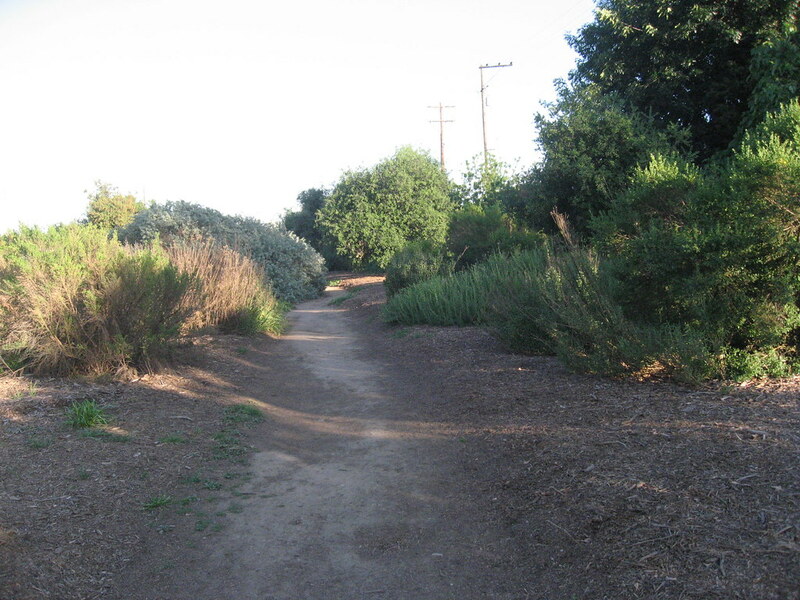 The Green Girl loves living in Long Beach because she has so many options when she goes out for a run. I can head down to the beach or run around downtown. I can run through the neighborhoods. For my birthday run, I decided to run through some of the neighborhoods. 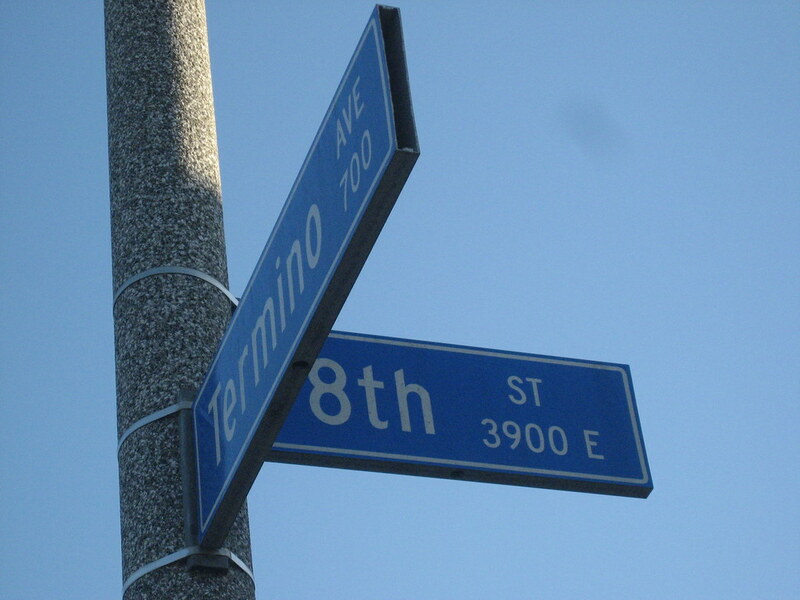 When I got to the intersection of 8th and Termino Ave., I noticed what looked like the entrance to a trail. I jogged over and saw some couples walking on the trail with their dogs so I figured it was probably safe for me to explore. 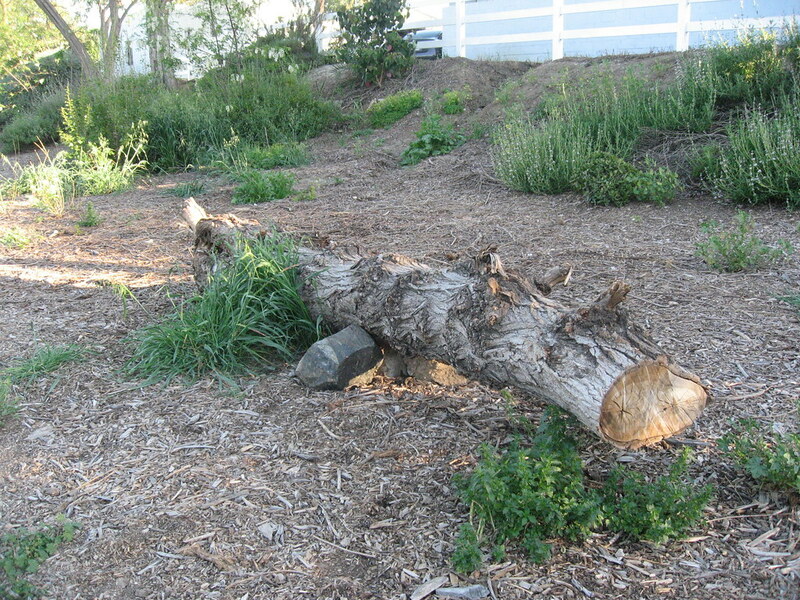 At the beginning of the trail, there was a log. I jogged along the dirt path. I couldn't believe I had stumbled upon this little hidden gem. I reached the end within minutes because the trail is really short but there are enough trees and foliage to completely shelter you from the surroundings. This little Long Beach trail was my birthday surprise! I hope it was as good as it sounds. Thank you, Traveller and Kitzzy! So rad! A present from nature for your birthday! That is awesome, happy birthday!